Devlin has sampled some legendary bars from Ghetts for his latest grime banger. ‘Live in the booth/ live in the booth/ I was caged/ but now I’m a tiger on the loose’ are bars from Ghetts that were first famed on his 2000 & Life mixtape back and in 2006, and later, during a freestyle between the two former members of The Movement. Crazy Titch also released a track based on the above-mentioned bars from Ghetts back in 2010, with Devlin’s 2018 offering paying homage to those iconic bars with his usual dose of gritty, unfiltered and over-your-head lyrics. 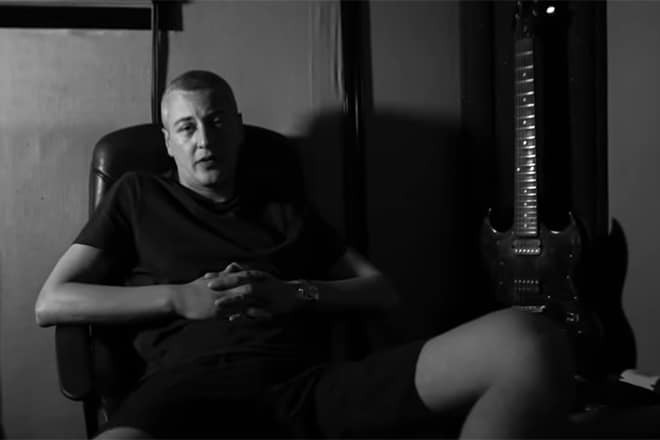 Visually, a simple black-and-white theme runs throughout with cutaways of Devlin in the studio and some of his older freestyles, directed by Frostbite Films.